Drake Bay rural tours is an effort to mitigate the impact that we could produce on the environment. We are doing this by supporting activities that cause no damage to nature and helps us show the beauty of our land. 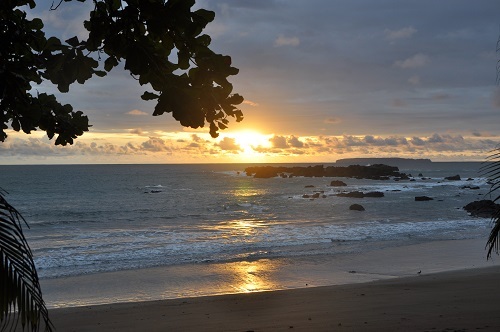 Nativos Corcovado forms part of a chain of little local companies working together, part of the projects are eco farming, eco tourism and accommodation. Volunteering is also part of what we are doing, and we do not charge to participate and stay at the projects, providing food and hosting for our volunteers. Our meeting point is at Nativos Corcovado front desk at 6.00 pm. If you are far away from our office, we will send you a Taxi. 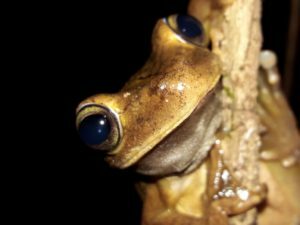 after we are all set we go to the entrance of Rio Agujitas Eco Farm and start looking for for bugs, frogs, reptiles, and nocturnal mammals. This activity can last from 2 to 4 hours and we provide flashlight sand rubber boots . 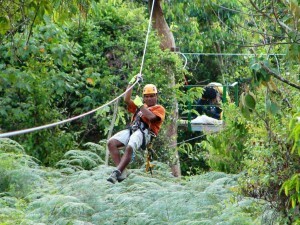 If you are looking for adventure and at same time having a little adventure, this a activity that you can do. It can be done in family also since it is not so difficult. It consists in walking thru the forest of Agujitas Eco Farm until the waterfall and then let yourself float down the river for 25 minutes. During the activity it is possible a see primary forest which a forest that has never been cut since it was formed. 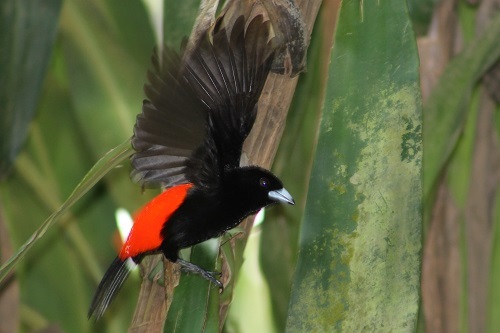 In Peninsula de Osa there are around 365 of different species of birds that can be seen, of course, it depends a lot on what environment you are visiting. The bird watching activity can be done very early in the morning and in the evening since those are hours with more activity by birds so it is more enjoyable. This activity can be done in the morning or in the evening and it lasts around 3 hours. A car picks you up from your hotel if you are staying in Agujitas town or los Planes town, otherwise we can send you a taxi to bring you from where we can pick you up. The canopy goes thru primary forest and it has 12 cables, and 14 platforms. 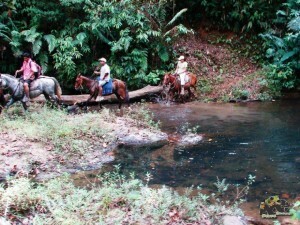 Horseback riding along the beach or to Agujitas waterfall is an option to enjoy of a very quiet activity but still enjoying the beautiful flora and that inhabit in our town. The activity does not require previous experience since the horses used for it are very docile and used to going on tours. This activity is done in canals of the the mangrove forest of Sierpe river. The colectivo boat departs at 7.15 am and it takes around 25 minutes to reach the area where the kayaks are taking to explore this incredible area. The boat picks you up at 12.00 md to go back to Drake Bay. This activity includes the colectivo boat to the mouth of the Sierpe river, kayak, and tour guide. The sunsets in Drake Bay are something beautiful to see. 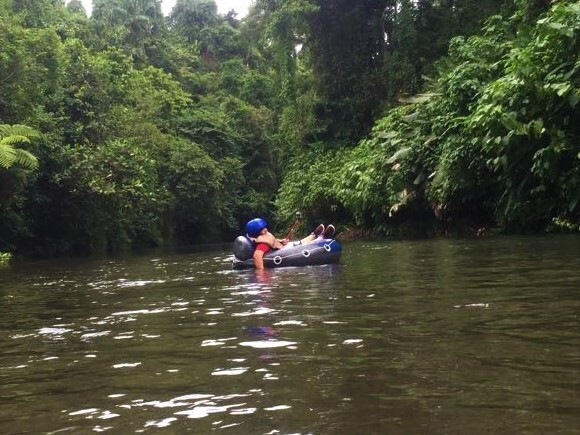 The activity begins at 4.00 pm, you go with a tour guide to Agujitas river to check a beautiful primary forest without leaving the kayak and then do some more kayaking along the coast to full appreciate the sun setting. 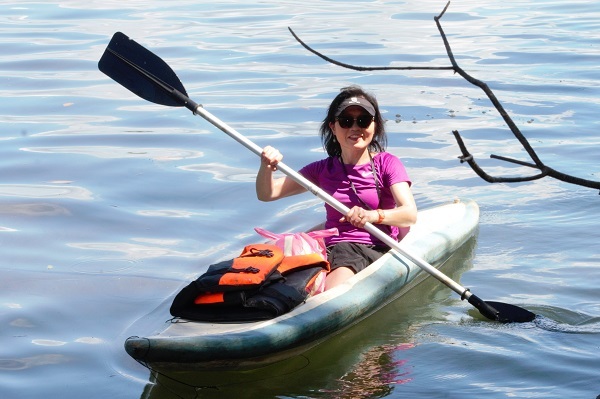 This activity includes a tour guide, kayak, and lifevest.